Josh first developed a love for raptors working with the Birds of Prey at the Kalamazoo Nature Center. 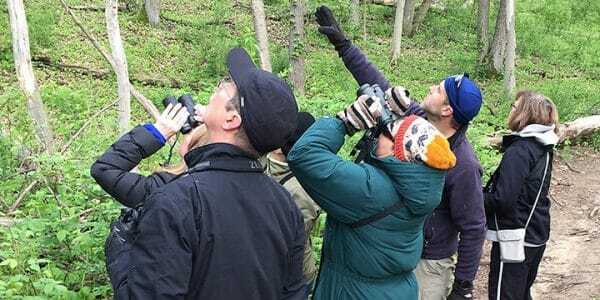 Perplexed by seeing specks at a distance with an overwhelming itch to know what they were, he started learning from veteran hawkwatchers along Lake Erie and was immediately hooked. 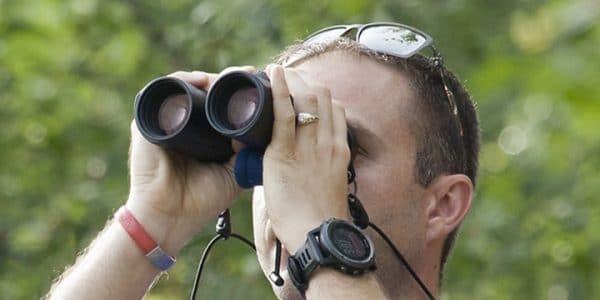 He spent six fall seasons working with the Detroit River Hawkwatch as a relief counter where he honed his skills and developed a love for teaching visitors unique ways of telling the shadowy specs apart. Josh has an extensive background in nature photography, with a passion and focus in birds. 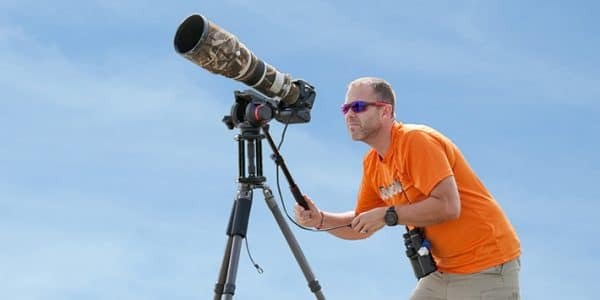 His love for birds spawned an awesome roller coaster ride in photography and to this day, he continues to love the combination of both hobbies. Several years ago, with the addition of video technology finding its way into still cameras, the idea was born. The video was shaky and horrible at first but with time and many tweaks to the process, the idea became real spawning the goal to create Hawks on the Wing. While Josh has a love for birds and photography, birds come first. There are times in the field when the camera is purposely left behind to keep perspective on things. 13 years ago, he found himself 1-on-1 with a field researcher who wouldn’t just give the answers. Josh was forced to figure out the birds and their songs. This “thrown in to the fire” mentality was exactly what Josh needed. He was hooked and hasn’t looked back. His musical background also gave him an edge on learning bird songs and it’s his favorite way to find birds today. 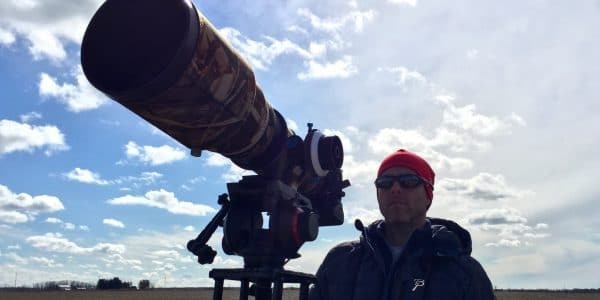 Aside from photography and birding, Josh loves to see the light bulb go off and excitement grow in people as they learn and grasp something new. While he started out with the intention only to sell his photography, it didn’t take long before the path changed to that of sharing and teaching. 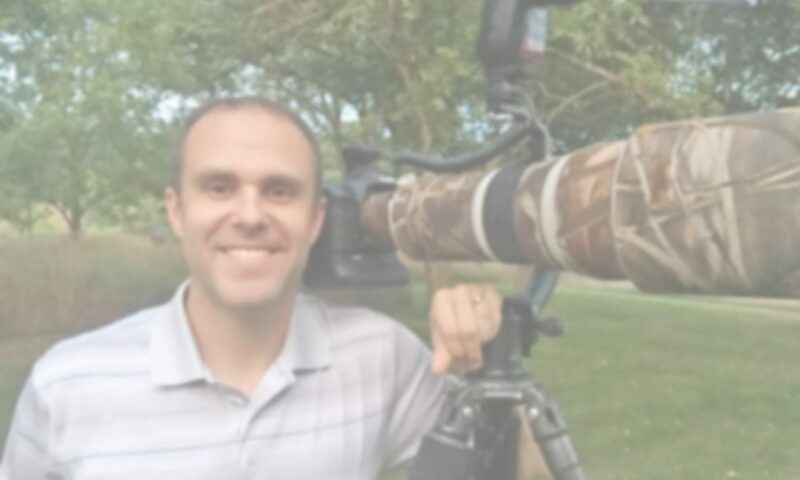 Josh’s goal is to provide economical ways of making nature photography, birds and especially hawks accessible to all. 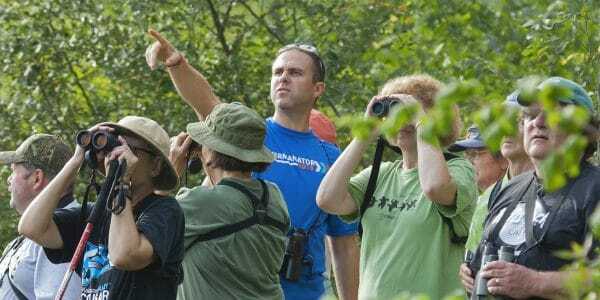 If you are struggling to solidify techniques or have frustrations, take advantage of one of Josh’s bird walks or trips.